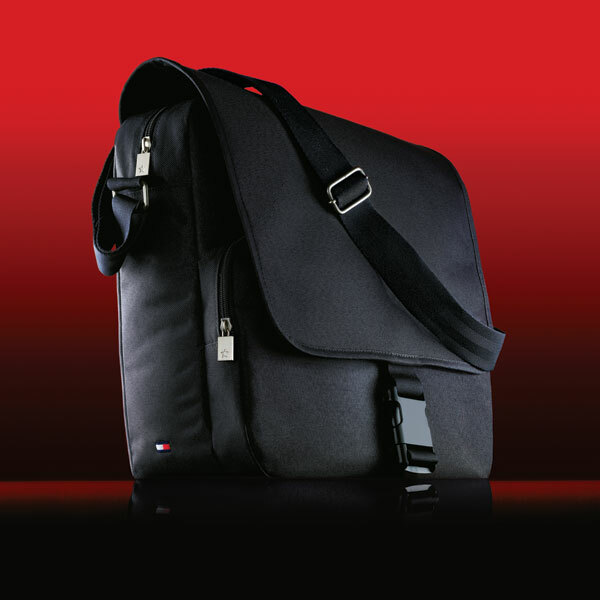 Two great Tommy Hilfiger GWP offers. The essential duffel that is stylish, durable and large enough to travel. Charcoal grey in textured nylon, snap-down zippered flap and short handles. Red inside lining, blue zipper. 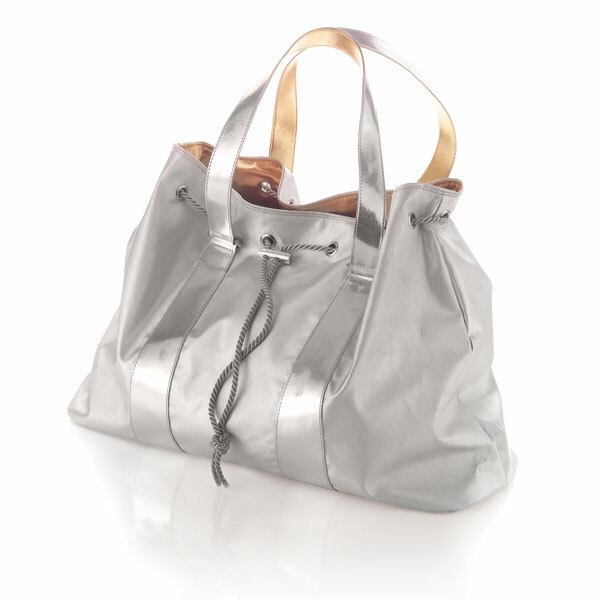 And then there's the trendy silver tote shown below with drawstring closure detail and shimmery metallic handles. 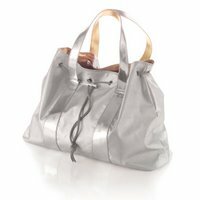 The duffel or trendy silver tote is your gift with any fragrance purchase from the Tommy Hilfiger fragrance range, excluding 30ml sized fragrances. Visit your nearest participating department store (Myer stores nationally) to take advantage of this offer. Contact your store for local trading hours. Offer available until April 8, 2006 (whilst stocks last). Not sure about colors...you'll have to check with one of the retail outlets.